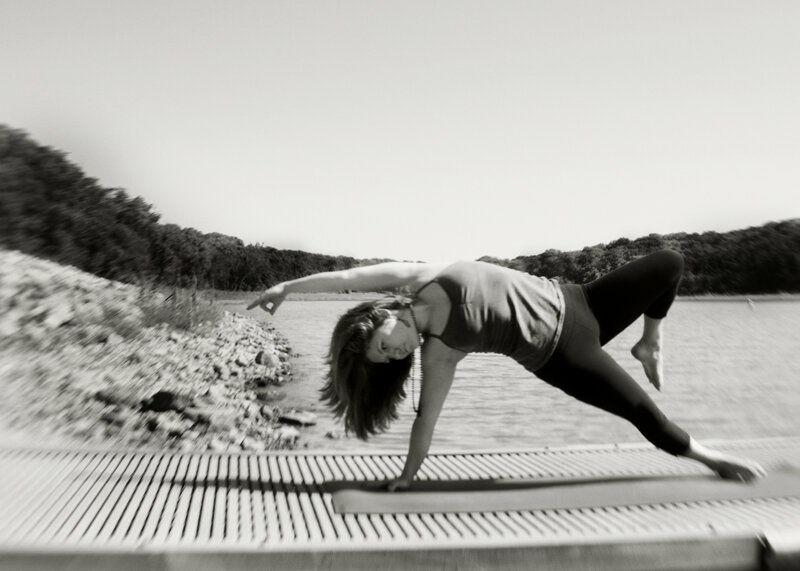 Join me Saturday, October 26th from 4:00pm-5:30pm at Chicago School of Yoga for a backbending adventure. 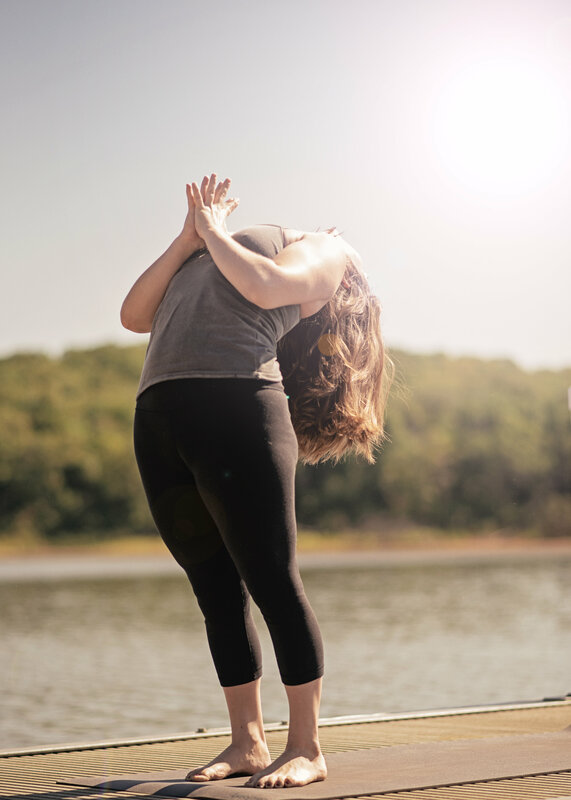 Release fears and rigidity in this 90 min workshop, as we explore the basic principles of a backbend and flirt with variations of Urdhva Dhanuarasana (wheel), drop backs, scorpion and hollow back. Hi Cassi. I love your amazing yoga poses and I love to try them in your class anytime soon.